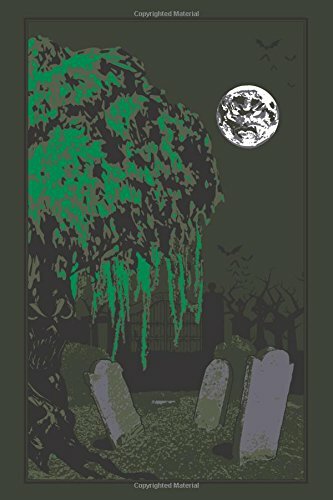 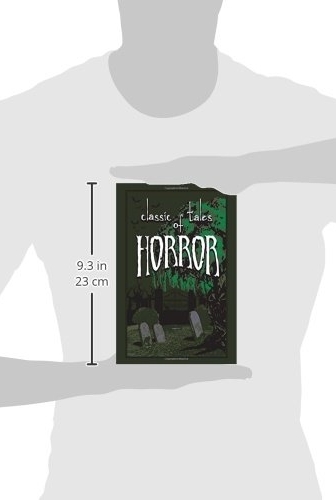 This collection features fifty-five frightful works of disturbing drama, gruesome gore, and psychological horror by authors such as Edgar Allen Poe, H. P. Lovecraft, Henry James, Washington Irving, and many others. 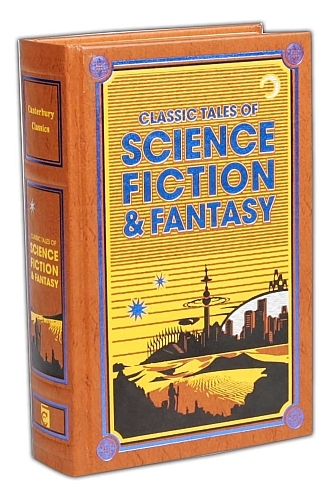 In this Canterbury Classics Leather-bound book will find chilling stories about everything from a cursed monkey paw, to vampires, ghosts, and even a beating heart without a body. 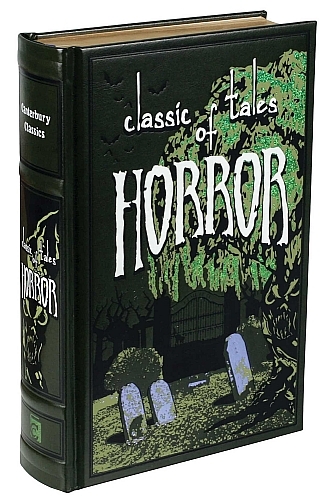 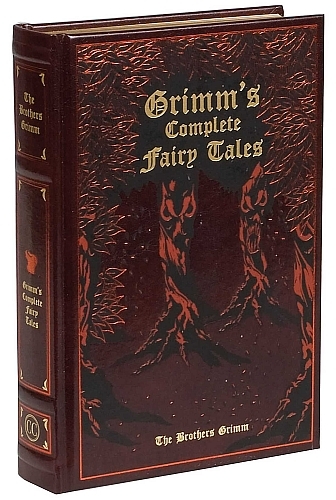 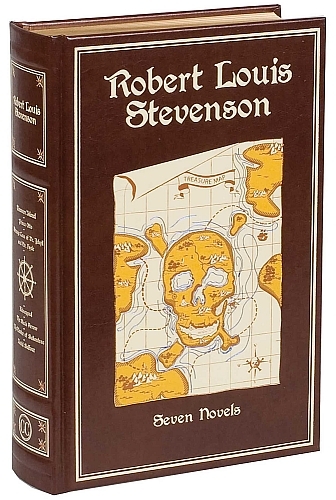 This Leather-bound Classics series edition book, only recently put together by Canterbury Classics, has a beautiful leather-bound cover featuring a spooky graveyard complete with a spooky tree, bats, and holographic foil stamping. 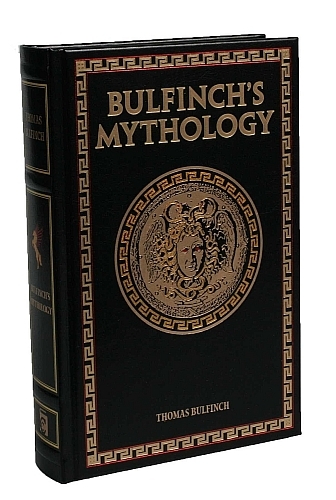 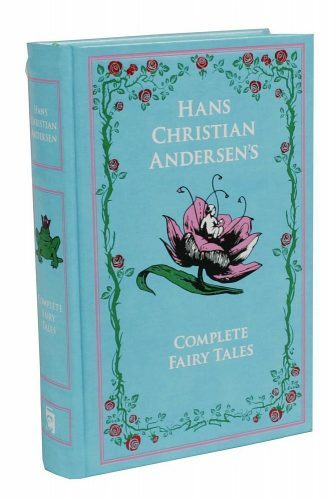 Inside the book there are fully colored end-papers, acid-free ivory paper with gold gilded edges, and a sewn-in satin ribbon bookmark.